It is important to know how to use a reciprocating saw properly before you start using it. This way, you will be able to work safer, faster, and without applying too much effort. To maximize your productivity with minimal effort, here are a few tips we have compiled for using a reciprocating saw. The best saw blade is determined by the object you intend to cut or the surface you are working on. Using the wrong type of blade usually leads to time, energy, and effort wastage. It also increases the possibility of damaging your saw or blade. Even if you are a pro at using a reciprocating saw, if you can’t choose the right blade for your work, all your effort will be worthless. 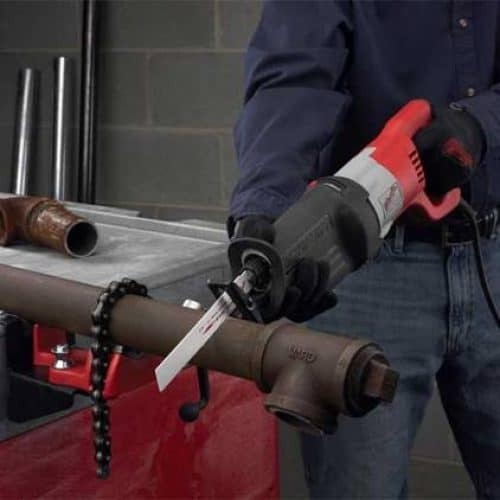 A plaster, wood surface, or ceiling board will require coarser blades, while metallic pipes will call for a finer blade that is similar to a hacksaw blade. To cut stone, brick, ceramic tiles, cast iron, or brick, you will need a toothless carbide-coated blade. 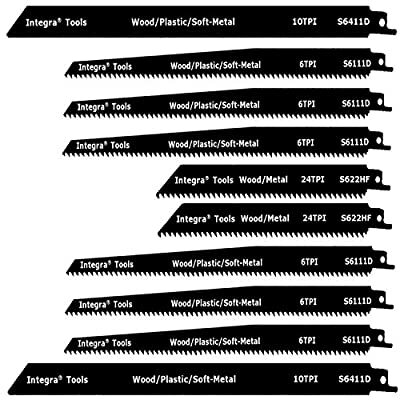 Therefore, you have to be knowledgeable about the right saw blade to use on every surface you are working on for best results. How you grab your reciprocating saw matters a lot. Grabbing it the wrong way will affect the efficiency and quality of your work. The best way to hold it is to have one hand holding the handle while the other one grasps the near-front area. 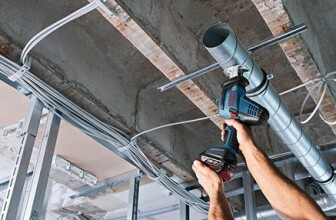 The main aim of using both hands is to keep the tool stable and minimize unnecessary vibrations and movement. Placing the shoe or end of the saw on the surface you are working on makes it more stable. Knowing the best way to use a reciprocating saw is related to the pressure you apply when working with it. By using too much pressure, you can easily damage the saw or blade. In fact, it doesn’t help you complete your work faster. Applying less pressure than what is required will lead to time and energy wastage. You need to find the right pressure to apply to your saw for best results. This is something that you cannot be taught; you learn through trial and error. For newbies, I would advise you to first practice using an old surface, waste pipes, or surfaces before working on the real surfaces. It is vital to apply and vary the speeds when using a reciprocating saw. For instance, when starting to cut metal or plastic pipes, you need to gently place and align your blade where it needs to cut. After it has created the cut, you can now increase the pressure and speed for a faster sawing. When it comes to cutting a wooden wall, partition, ceiling, closed door, and other boards, you first gently start by making a plunge hole/cut on the surface. Always finish with a smooth motion to avoid scattering metal scrapings or splinters. With time, you will know the correct speed to use on different surfaces. 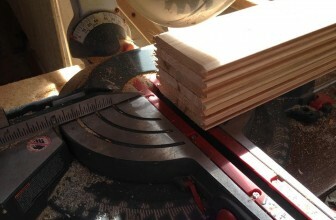 Often, you will need to create a cut slowly before going full-blown to cut through surfaces. This will ensure you have more control. Always slow down your speed as you come near exiting a cut. Proper cutting is more than knowing the right pressure and speed to use. It is also about assuming a good body posture and movement. 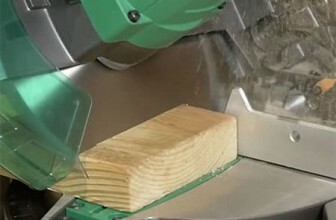 Using a down-and-up motion varies the pressure and increases the speed of sawing. It is vital not to move or rock it too much as this may damage your blade. Placing the saw’s shoe/edge on the working space minimizes unnecessary movement and improves your stability. If you are working on thicker materials, the chances are that you will find the blade making slow progress through the surface you are cutting. If this happens, it can mean a couple of things. Firstly, it might indicate that the blade has lost its sharpness and thus calls for replacement. Secondly, it might mean that you are not giving space to your saw to lift heavy scrapings. In denser or thicker material, gently see-saw your blade and you will find your saw making faster progress since the load is reduced and the blade’s teeth are now focusing on small sections of the cut. That’s all for today! 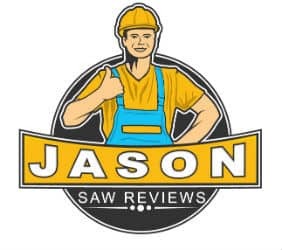 We hope that you have benefited from our tips on how to use a reciprocating saw. We hope they will help maximize your productivity when using a reciprocating saw.